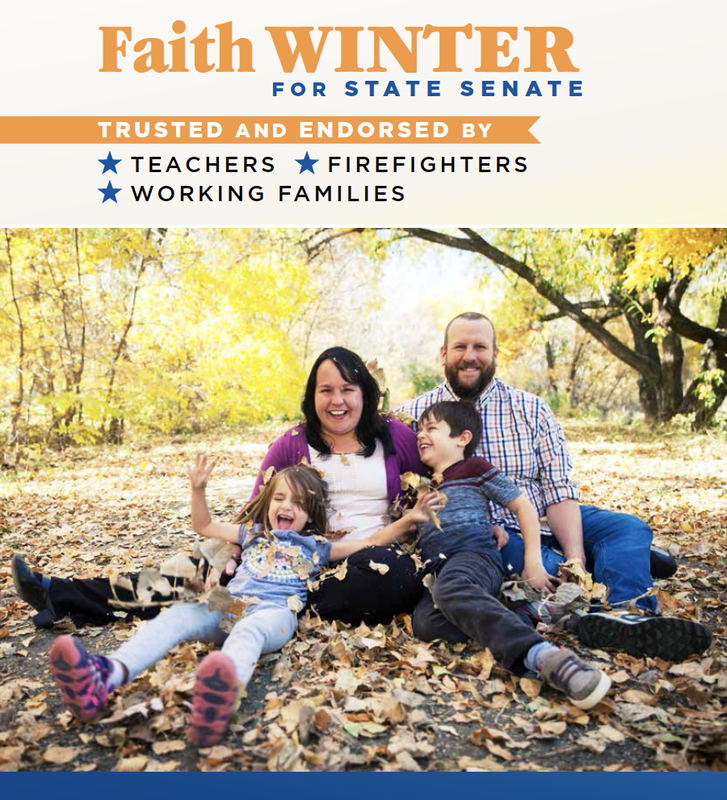 In Colorado, Moxie Media helped win five out of five competitive races to win a Democratic majority in the state senate for the first time since 2012. 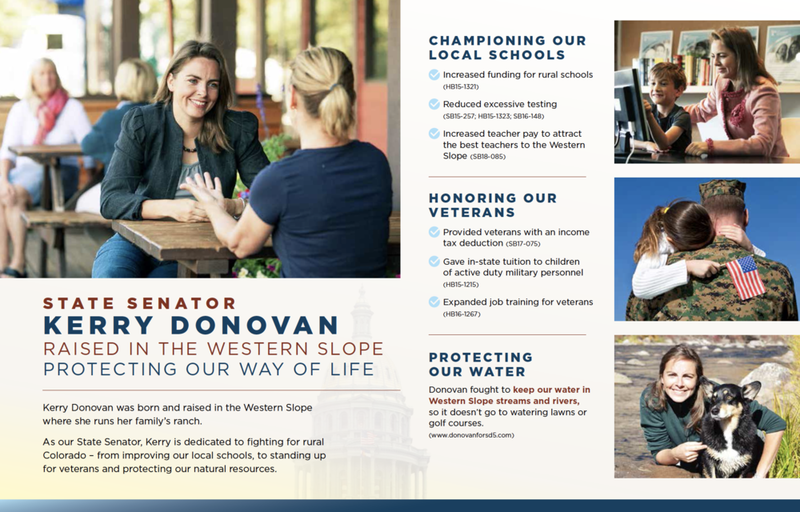 Our direct mail, on behalf of Coloradans for Fairness, helped elect and reelect five senators - all women. Though outspent nearly 3 to 1 in these races, we leveraged data analytics and innovative creative approaches to amplify their powerful stories, persuasively contrast with their opponents, and mobilize voters throughout the state.